D-Net's Dark Fiber Service allows you the flexibility of choice over the service platform you wish to deploy. You can get security advantages of ring configurations and exclusive use of each fiber pair plus end-to-end control of speed and bandwidth with the option of supplying you own electronics. 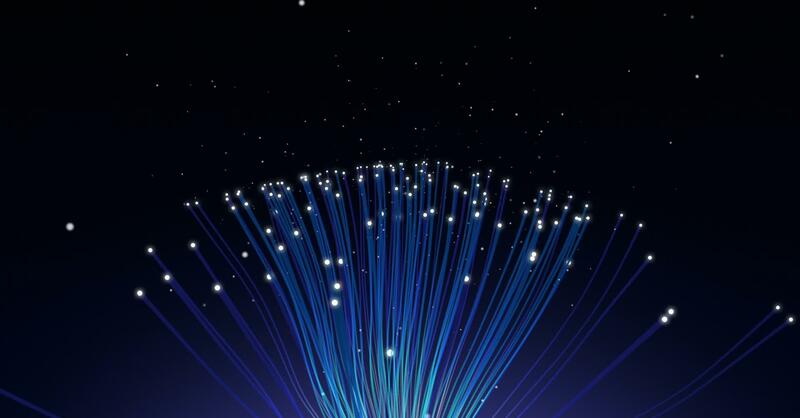 Our technology advanced, high-grade fiber optic cable supports the full spectrum of bandwidth applications giving you access to an error-free transmission. You will receive the support of our network operations center (NOC) and field technicians for 24/7 site-monitoring and maintenance. Quality and security is integral to our network operations. D-Net has deployed the latest in fiber optic cables utilizing a number of types, depending on the routes, to meet the needs of current and future optical networks. 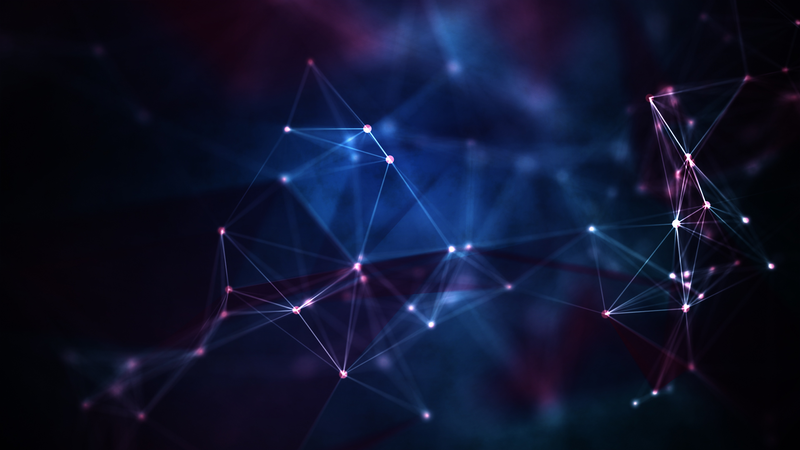 Hybrid Optical Networks provides flexible, secure networking built on dedicated infrastructure and is designed to exceed the customer expectations. The services is delivered over a multi-service platform that can support a combination of interfaces, including Ethernet SDH and Fiber Channel and can be configured point-to-point, point to multipoint or ring-based topologies. The platform uses Wave Division Multiplex and can support bandwidths between 100Mbps and 40Gbps.